Santa Barbara Specialty Landscape Design | Ventura | Montecito | Down to Earth Landscaping Inc.
Santa Barbara, CA, January 19, 2013 — Leading Santa Barbara area landscaping company Down to Earth Landscapes Inc. has recently announced the addition of several new landscape services to their comprehensive scope of services. The organization is now presenting local area clientele with the opportunity to achieve unique garden designs and functionality through specialty landscaping solutions that are sure to enhance any home’s exterior. Santa Barbara’s idyllic natural beauty makes the city the perfect place for homeowners to create the garden of their dreams. The area is home to many of California’s most attractive trees and flowers, mainly due to its climate, which is temperate all year round. Warmth radiates throughout the city, whether during the peak of summer or the middle of winter and many residents have found that the region is the ideal place in which they can create magical gardens for exceptionally memorable garden get-togethers. Professional specialty landscaping services are the ideal way for homeowners to enhance the look of their property. They allow for the achievement of a unique style that not only makes the home stand out within the neighborhood but also allows homeowners to enjoy their specific lifestyle tastes into their home’s outdoor living spaces. 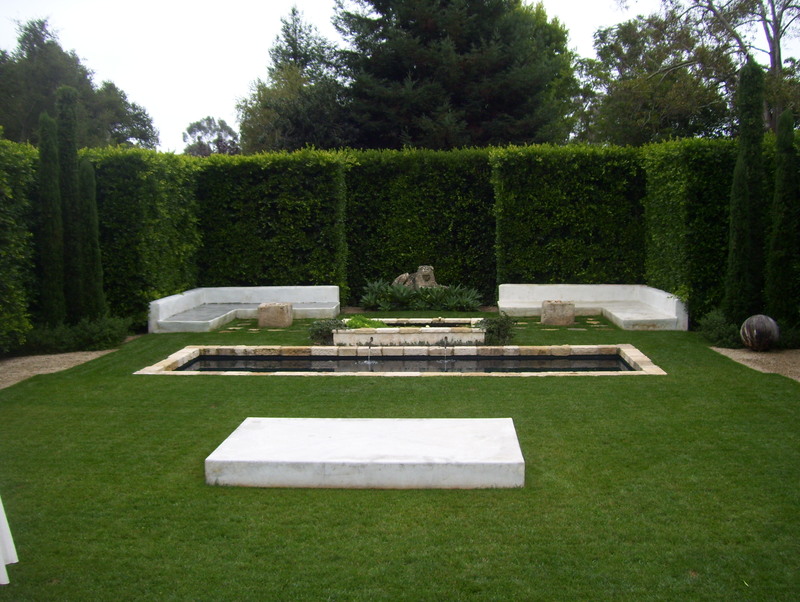 One of the keys for local Santa Barbara area residents however involves selecting a landscaping company that they can trust to complete the work with the very epitome of professionalism. Down to Earth Landscapes Inc. is the noted area specialist in this regard because their in-house team has years of experience in designing and installing a broad range of innovative landscape components, including secret gardens, vineyards, English gardens, custom rose gardens, outdoor kitchens, fire pits, gazebos and many more. 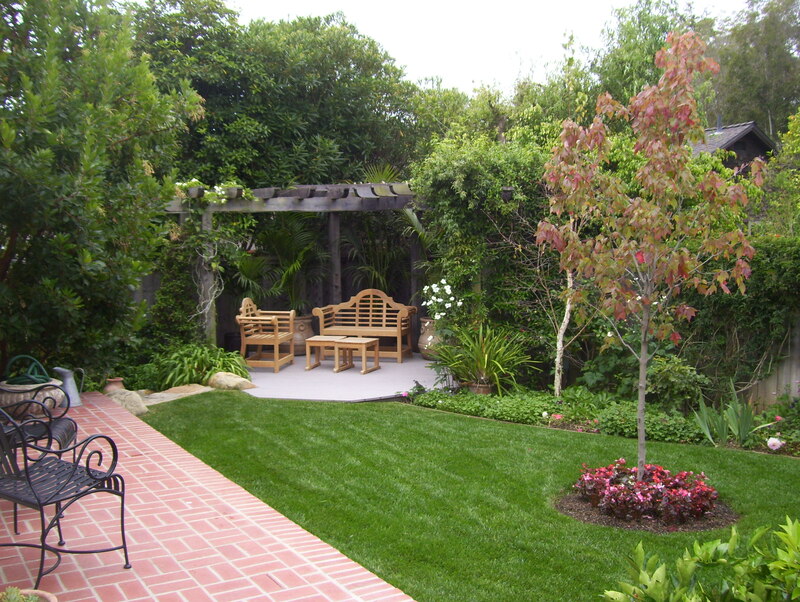 This means that clients in Santa Barbara and Ventura Counties have the ideal opportunity to ensure that all of their custom landscaping requirements are met by experts in the industry. To learn more about their range of services contact this Santa Barbara landscaping company today or visit their website at www.downtoearthlandscapesinc.com.